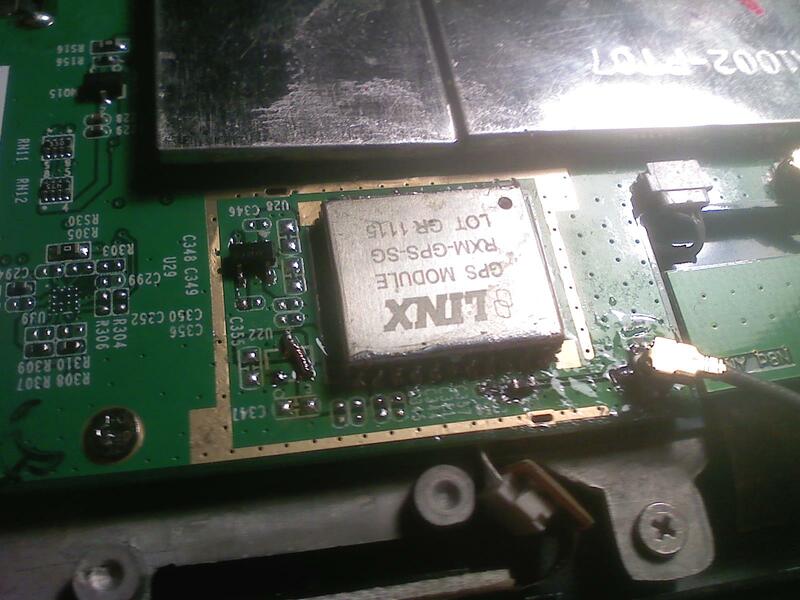 Viewsonic G Hack – How to Install GPS on your Viewsonic G! Do you have a Viewsonic G Android tablet? If you do, you probably are saddened by the fact that it doesn’t have GPS on it, meaning you can’t pinpoint your location precisely with 30 feet (cellular location should work though). 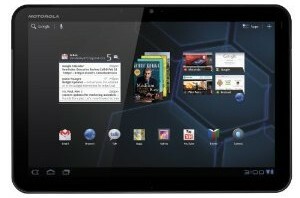 Best Android Tablets for 2011? For those of you thinking about switching over to an Android tablet this year, we’ve got some great news for you, the year 2011 is probably the best time to get an Android tablet. Of course, the great part about getting an Android tablet (over an iPad/iPad) is that Android tablets offer far more options for the regular Joe liket myself.